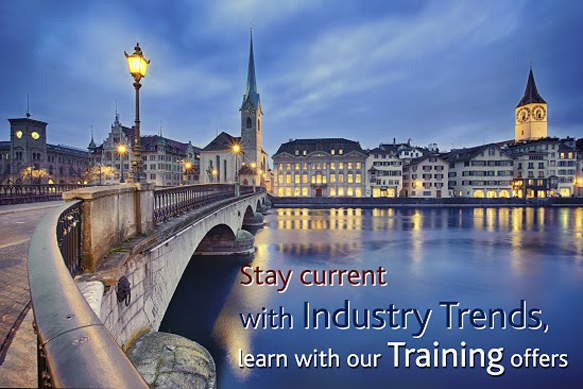 PMI Switzerland is a project management membership organization chartered with PMI in 2001 and steadily growing ever since. 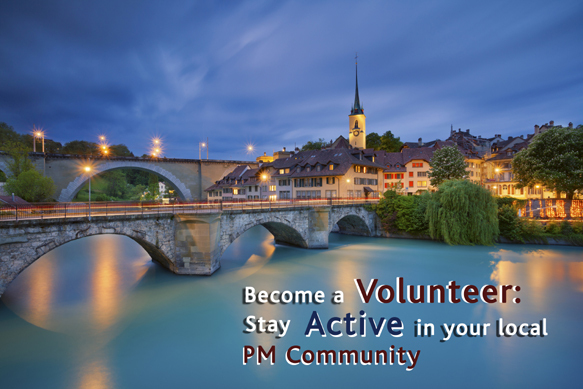 PMI Switzerland is not-for-profit and volunteer-driven. 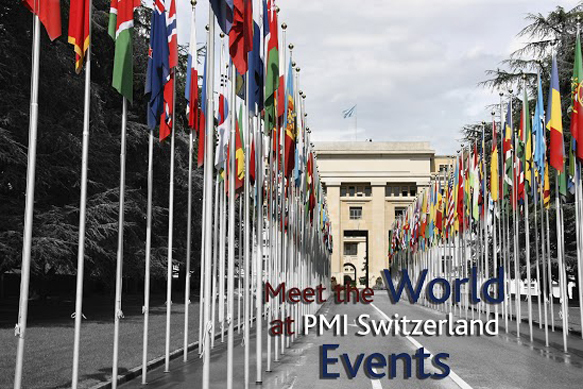 We organize regular events throughout Switzerland, actively promoting project management and allowing our members to engage with each other both professionally and casually. We welcome individuals from all backgrounds and industries, and celebrate the sharing of knowledge and experience to tackle common challenges and achieve project objectives. Our members build their professional network, gain knowledge, and have fun at the same time. To join us, click here. For information on PMI professional certifications, including PMP and how to gain PDUs, click here. 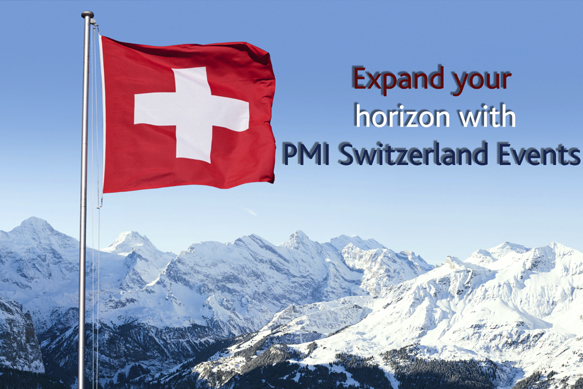 PMI Switzerland provides its members the opportunity to mentor other members. This program is a great opportunity for both mentees and mentors alike. Mentees gain valuable real-life knowledge from seasoned project managers, and mentors can find their own skills sharpened as a result of the mentoring relationship. 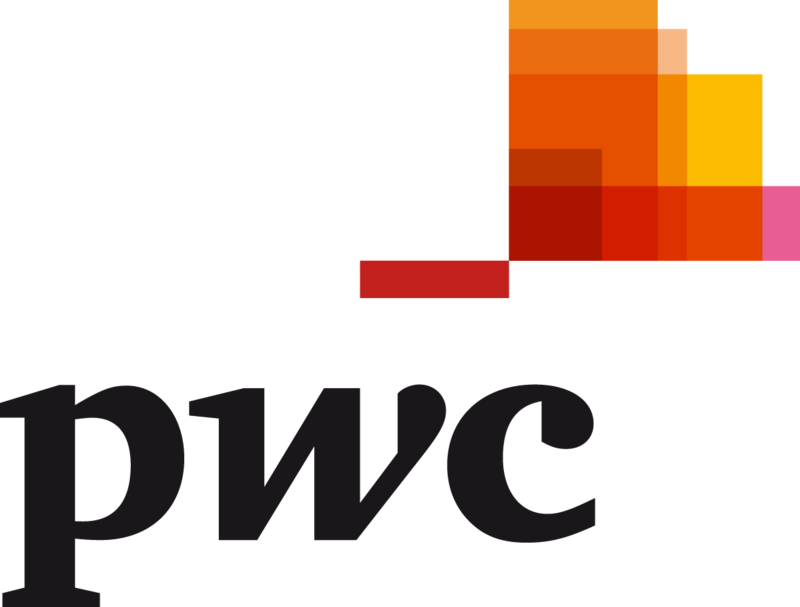 The PMI Switzerland Chapter would like to thank our Chapter Sponsors for their support and their involvement in the continuous development of the Project Management profession.